Here's 20 of my favorite hacks that will make your life a little easier, a little cooler and a lot more fun. 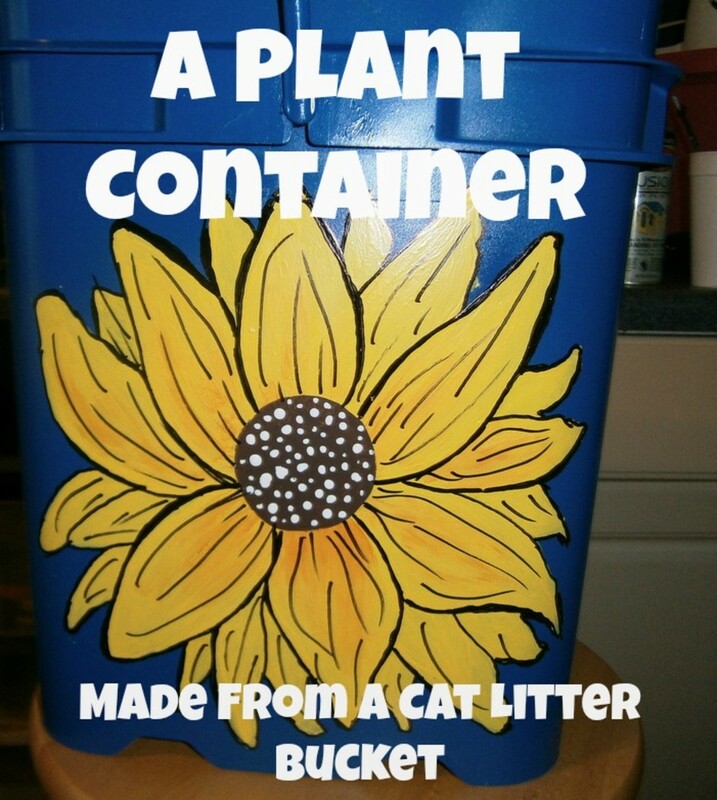 Most of the ideas only cost a few dollars to make and around about 30 minutes to an hour to make (depending if you have the supplies to hand or not!). These little 'Shower Organizers' are space saving wonders! They're also fast drying - so they wont get moldy and smelly. The 6-pocket polyester mesh organizer will keep all your shower essentials within easy reach - great for RV's, dorms and smaller shower stalls! Get your craft knife at the ready, a few grommets, some wallpaper, glue and and of course a shoebox that you've kept just for an occasion like this - and in no time at all you'll have the most awesome Recharge Station Ever!! 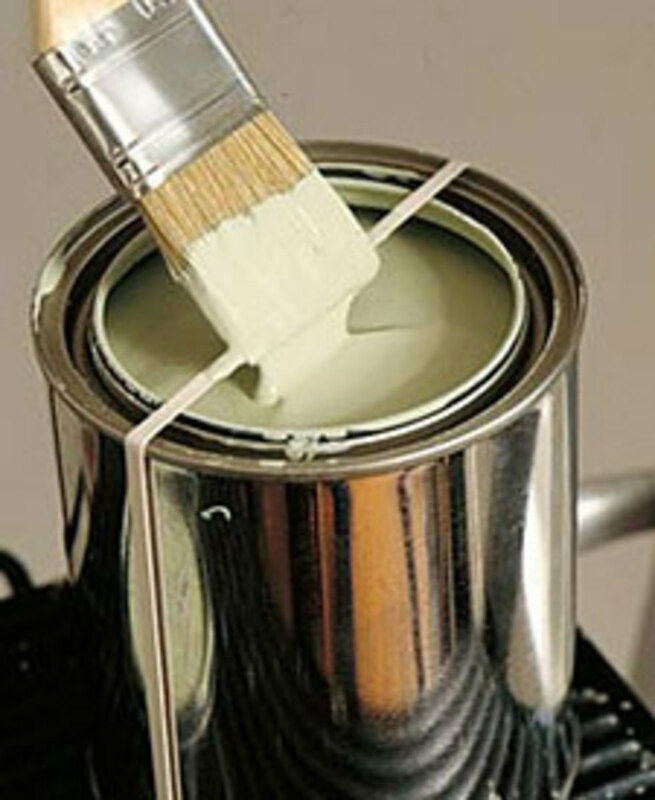 Banish messy spills by placing a rubberband on your paint can. 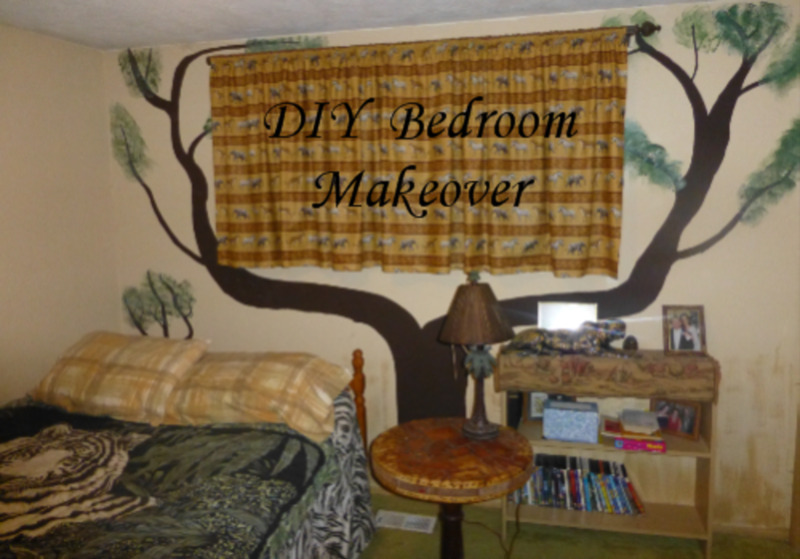 Cheap, easy and works like a dream! 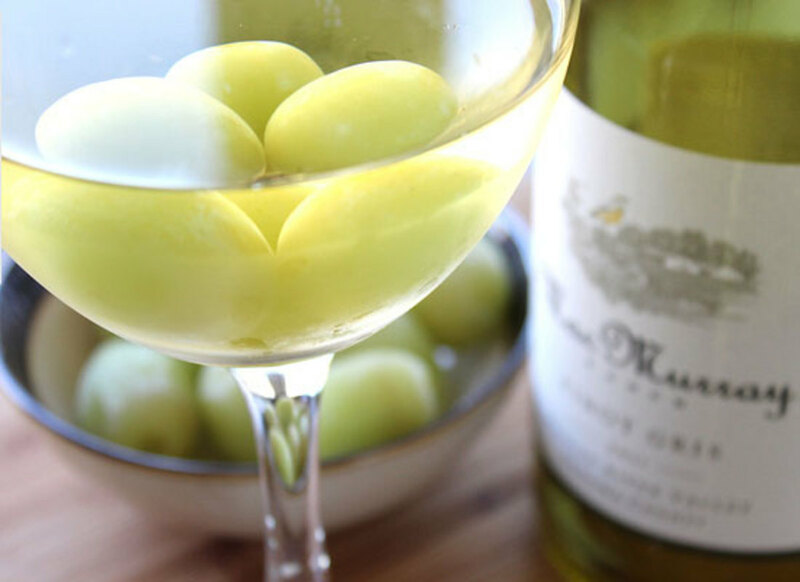 By freezing your grapes you can keep your wine, spritzers, cocktails and other drinks nice and cool - but here's the trick - the grapes don't 'melt' like normal ice, so you're drinks to become diluted! Awesome for trick for parties! 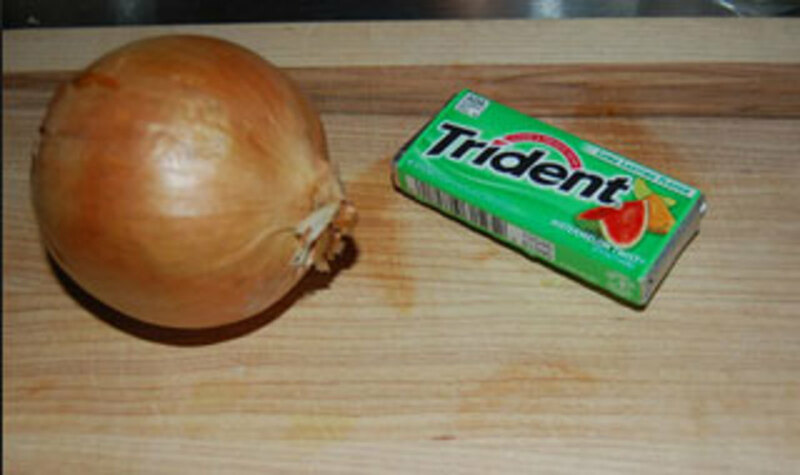 Okay the trick here is simply to chew gum while you cut onions and it prevents you from crying. This one gets mixed reviews but it's worth trying out at least once! So you've come to the end of your Nutella jar. You've scraped as much as you can so now its ready for the trash...right? Wrong! 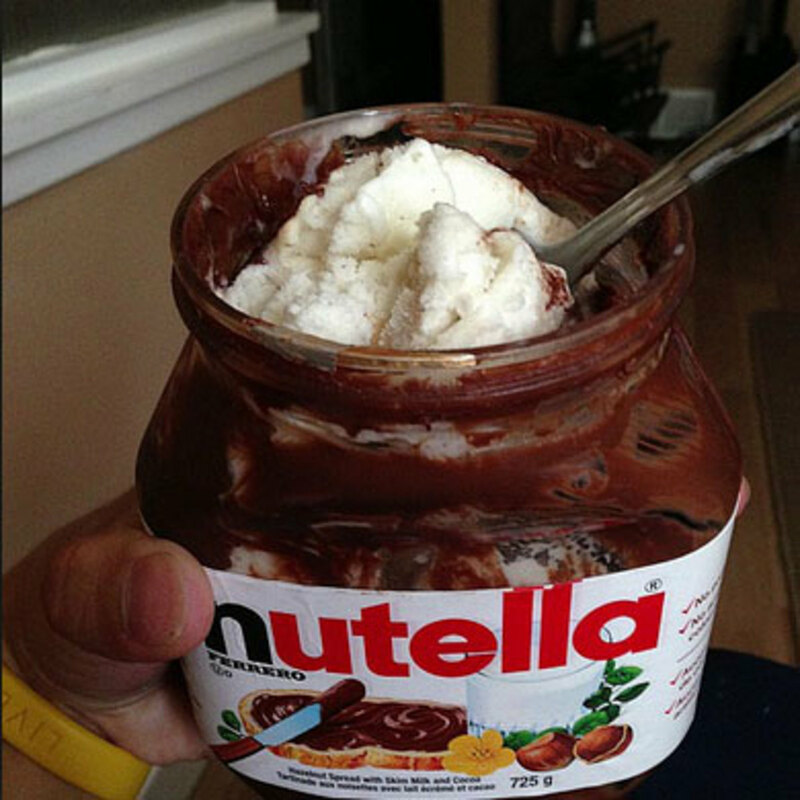 Grab a big spoon of ice cream and mix that baby round the jar and you can experience the most delicious mixture ever created! 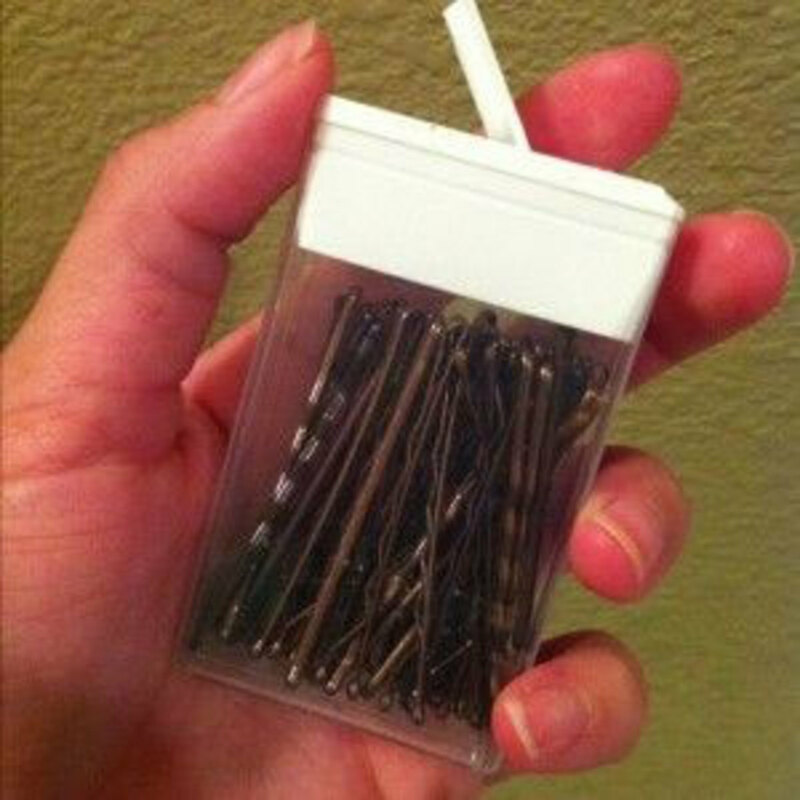 Trying to organize and keep hold of bobby pins is a total nightmare - so just get an old tic tac container (or buy one, if even just for this hack!) and store them there. Seriously, you'll wonder how you ever survived without this hack! 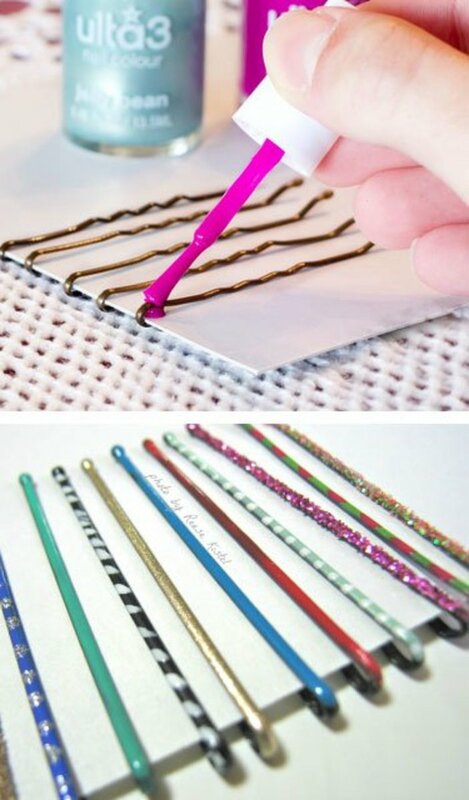 Now that you've learned to organize your bobby pins with the greatest of ease - why not bling them up a bit by using your favorite nail polish colors. Even alternate the colors to create stripes! 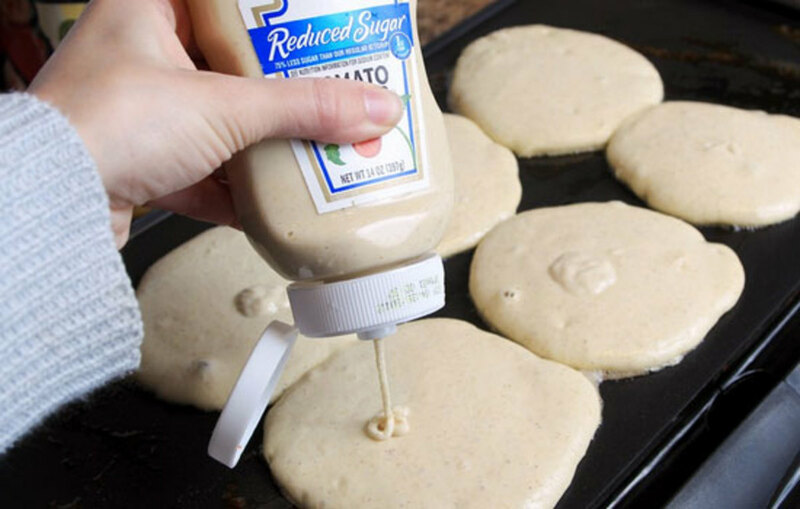 Use your old squeezy ketchup and mayonnaise bottles to put your pancake mix in, and hey presto no more slopping big spoons of messy pancake mix across your counter. It also gives you way more control over how much mix you use for each pancake. Here's a great hack for the beach - slide a soda can over your beer can and enjoy a slightly more adult beverage in public. Just remember it's a good for for a beer or two - just remember to take it easy! 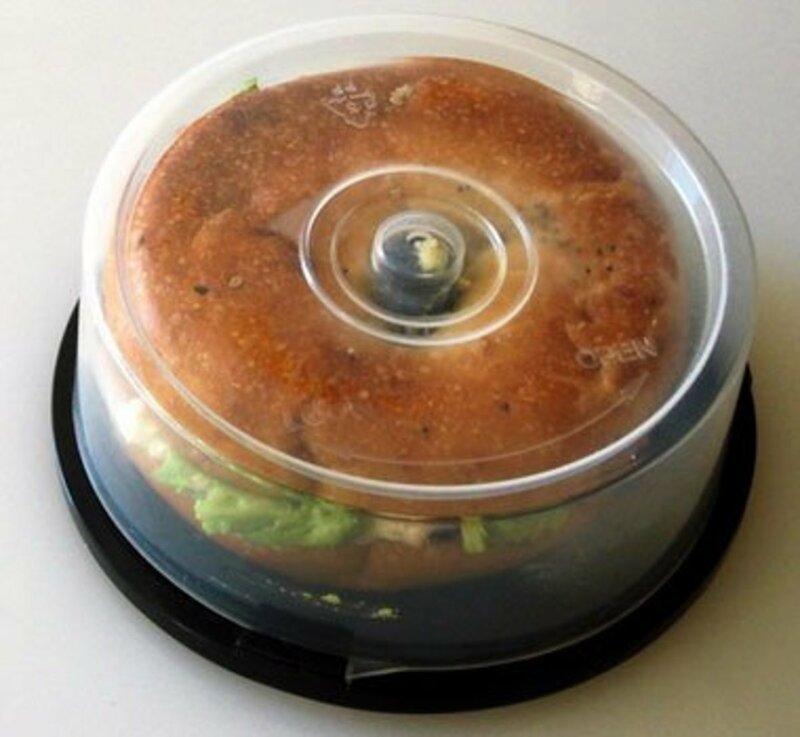 Need a container for your bagels that'll keep them nice and fresh all day long? Then look no further than an old cd or dvd container. (Does anybody still use cd's or dvd's??). Hide all those nasty scruffs and scratches on your high heels by applying a simple glitter polish! Thicker polishes will only need one application. You can prefer to go subtle or choose a wild color which is great for sparkly, glitzy parties! If you're high heels aren't the problem and you want to add some extra funk to the base of your high heels - you can also do that. 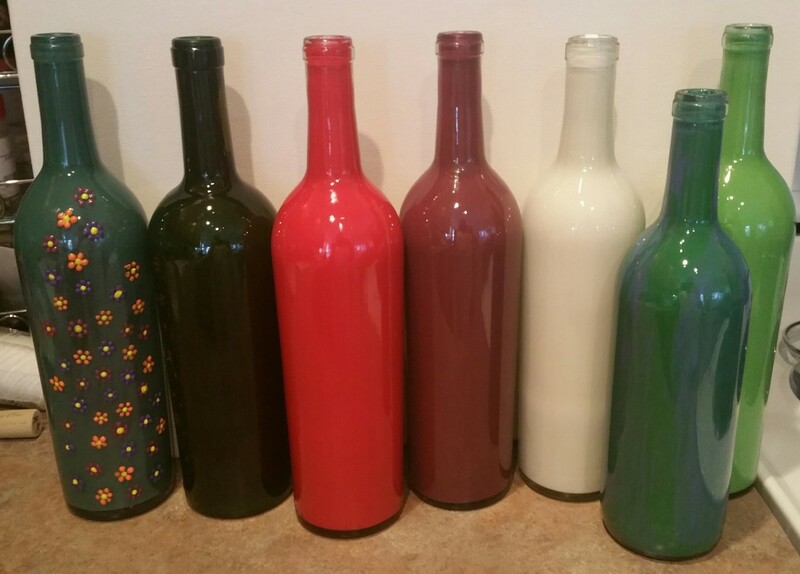 What color you choose is entirely up to you, but whatever it is - they will look totally rad! 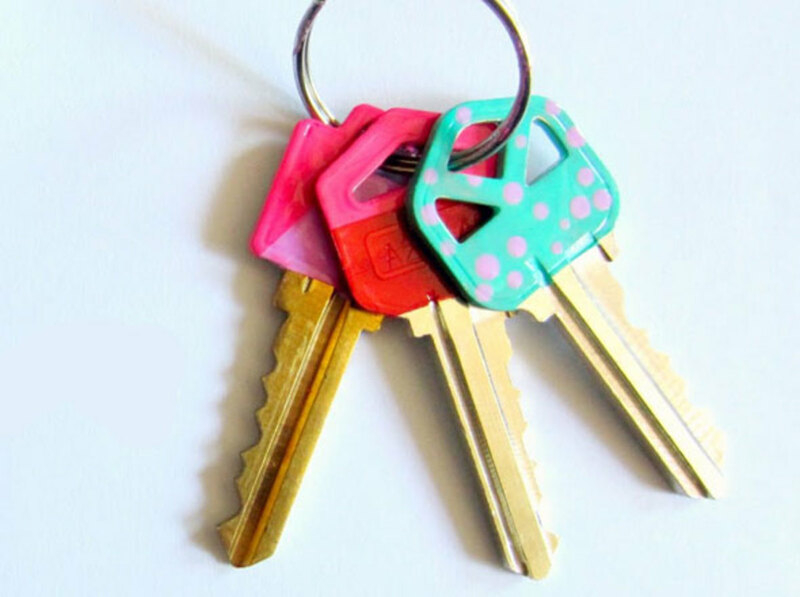 Color code your keys by applying different color nail varnishes to them. Yo could even add dots and stripes if you've got too much time on your hands!! 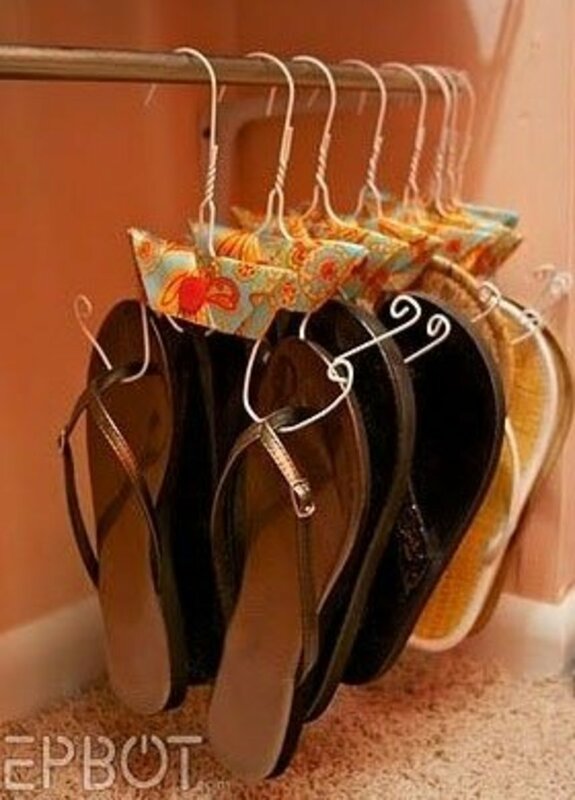 Simply cut your wire hangers in the middle and wind them out to the sides (as shown) for the perfect way to store all your flip flops! 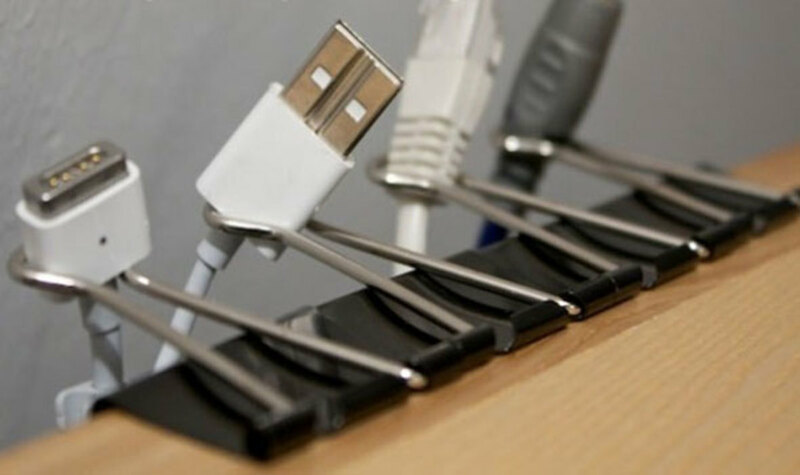 Use binder clips to keep all your cables nice and neat and oh so organized! 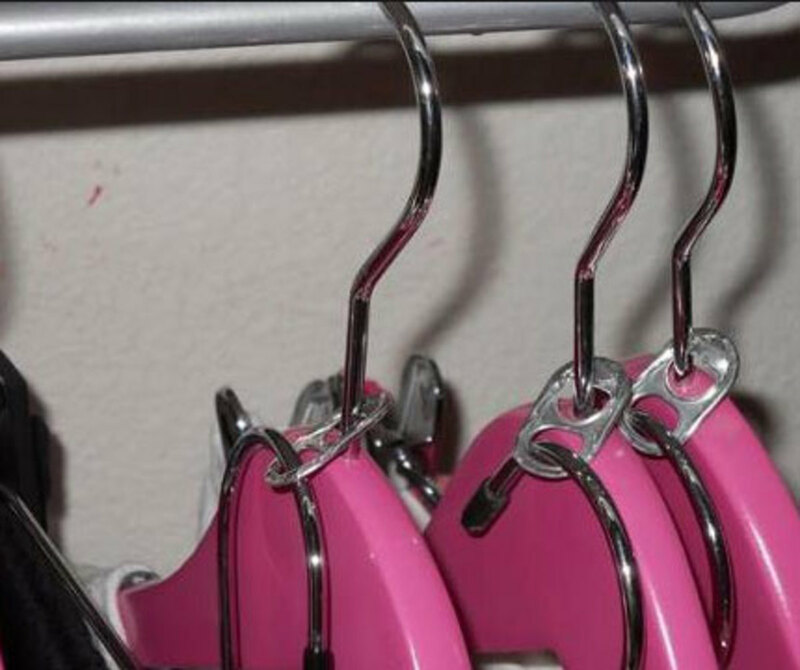 Double up your coat hangers so you can keep matching shirts and pants together! 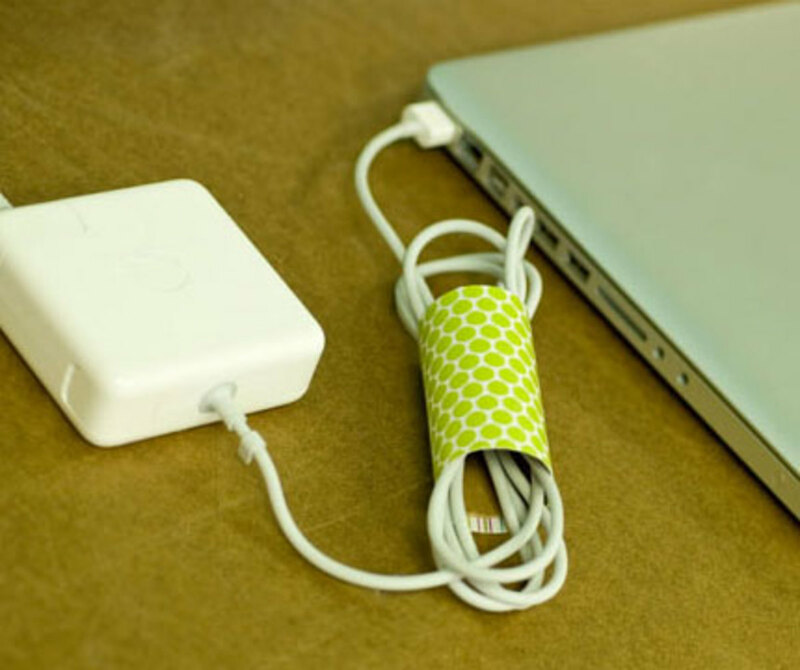 Use discarded toilet roll holders to keep your crazy laptop cables in check. 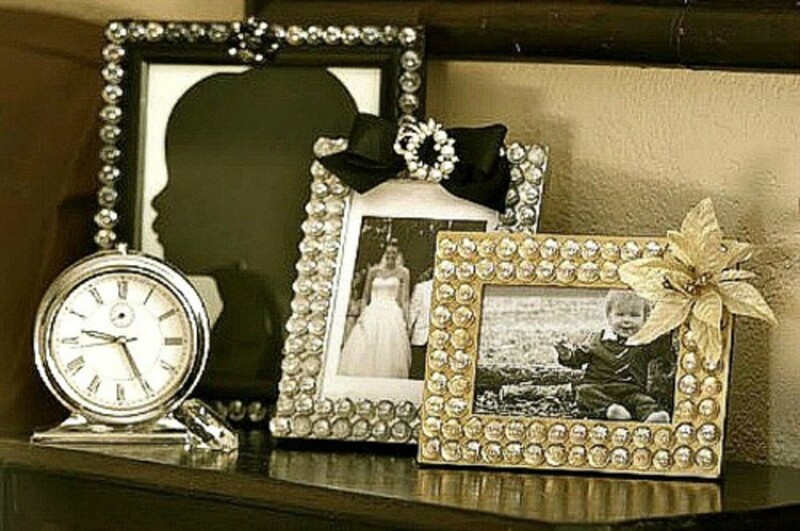 You could even bling them up a bit with some colored paper! 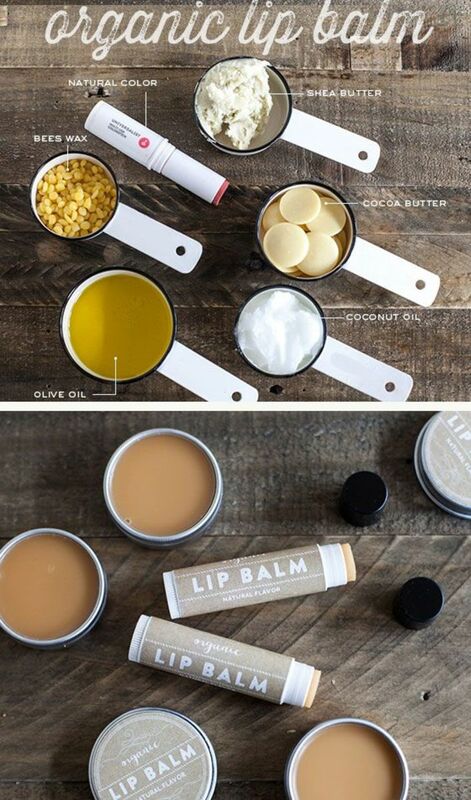 With a mixture of bees wax, shea butter, coco butter, olive oil and coconut oil - you can create the most luxurious and more importantly, totally organic lip balm ever. This is my go to balm for winter - and it never lets me down! 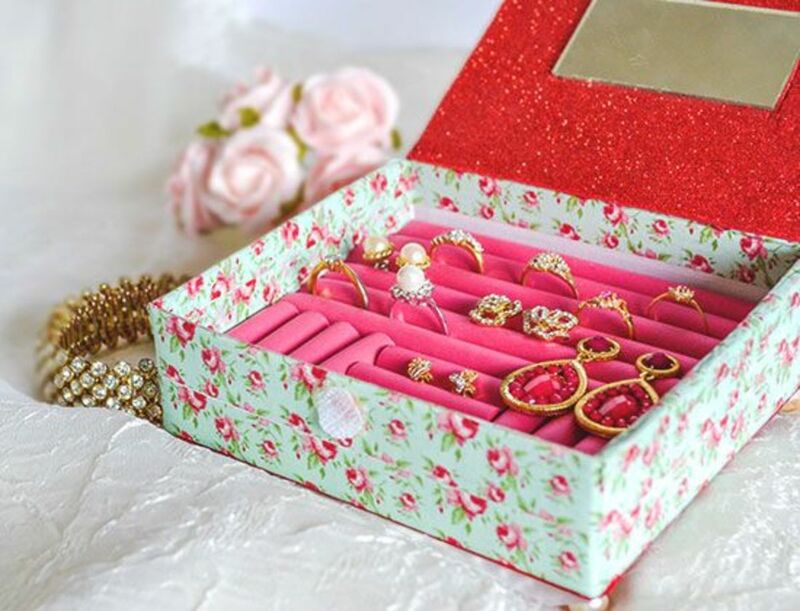 If you need the most awesome ring organizer ever, that you can make in just a few mins then look no further that this ultra glam DIY ring box - its oh so fabulous! Check out the video tutorial (underneath the pic) to learn how to tie your scarf in 25 different ways - in under 5 mins! The great thing about scarves is that they can be worn for every season. Light chiffon scarves are great for spring and summer whereas for Fall and Winter you can don cashmere or thick woolen scarves! Very interesting! Some I knew and some i didn't. Very helpful. Love all of these ideas. Some of them I never heard of and some I would love to try. Thanks for sharing these great hub. I love your hub. 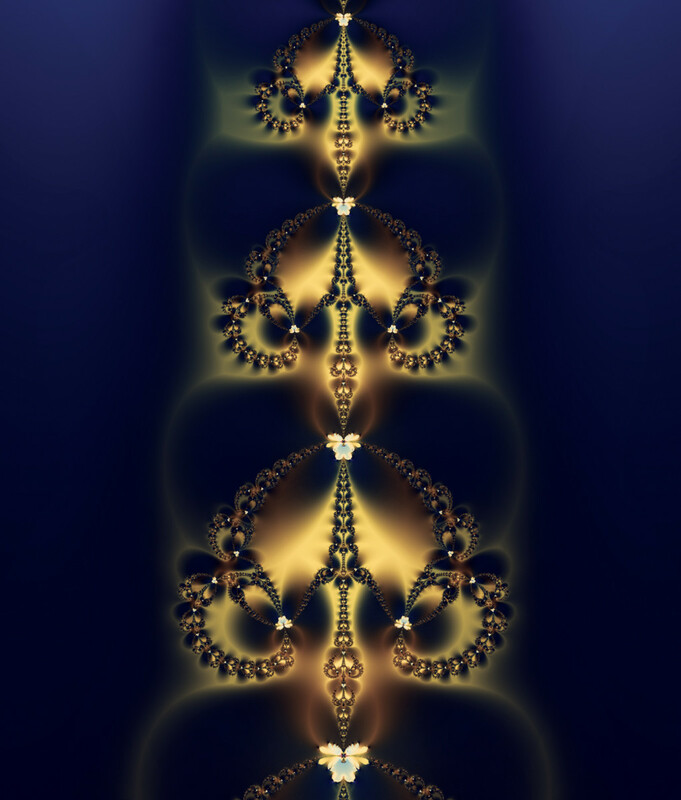 It is creative and beautiful. 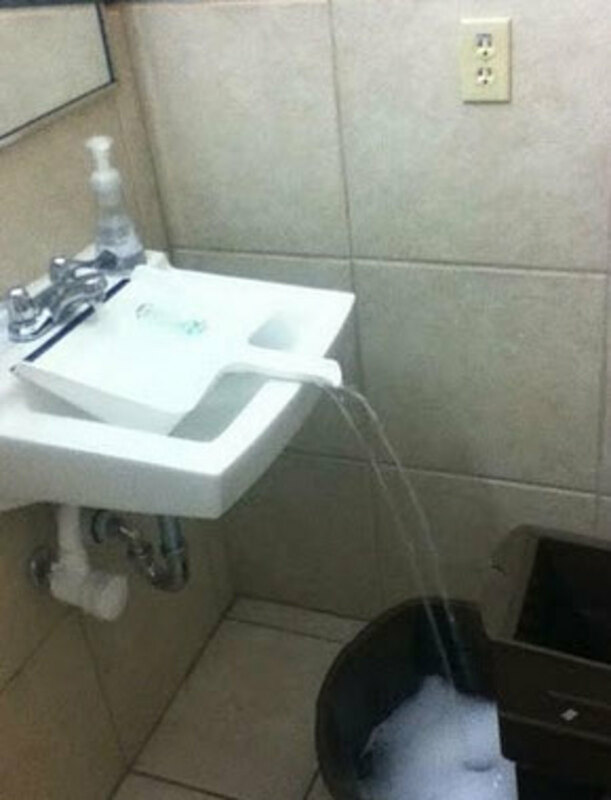 I like the idea of transfering the water to the container on the floor. It looks fun. Thank you for sharing your ideas mister bookerboy. I am looking foward reading the rest of your hubs. I like all your ideas. You did a fantastic job. 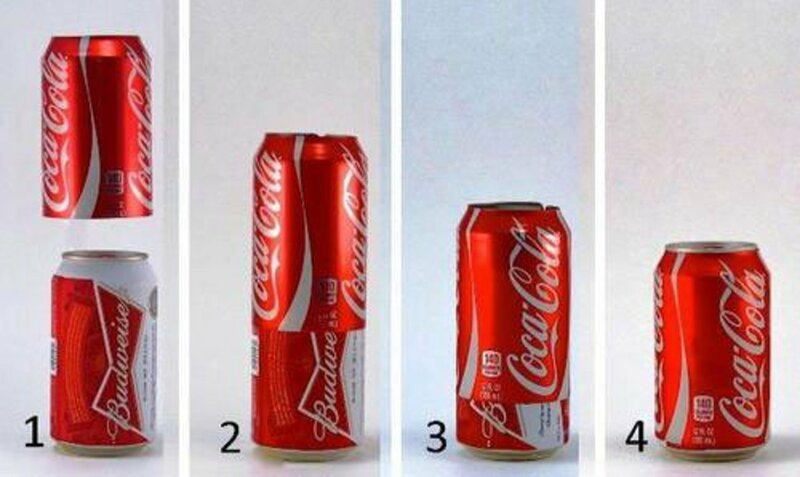 I'm not a drinker, but I like the soda can hack. This is not only very interesting to read but it is very useful to follow too. Not everybody have the wild imagination on creativity to re-utilized daily goods around the house. People would just buy stuff. They think people can just make new ones instead of using the good conditioned product recycled ones.